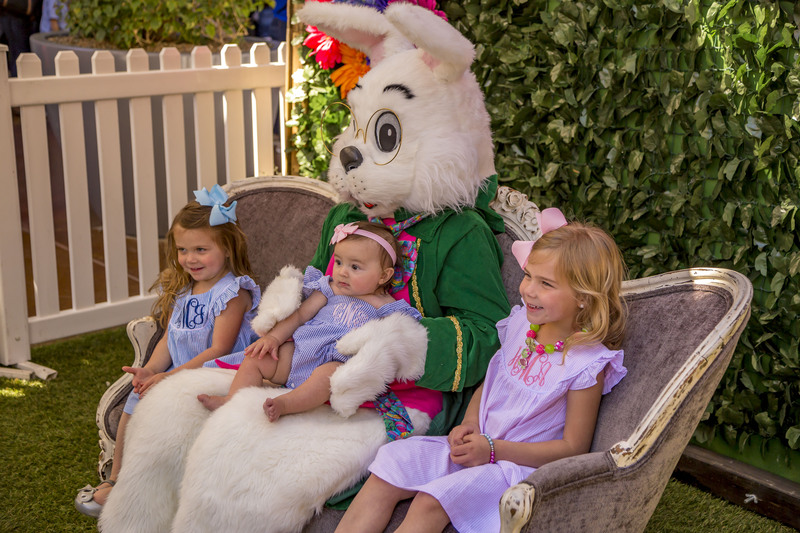 The Easter Bunny is making the annual trip to Desert Ridge Marketplace from April 6, 2019 – April 20, 2019! Stop by and create lasting memories this season with a FREE downloadable photo*! Plus, photo packages will be available for purchase if you LOVE your images! NOW HIRING – The Easter Bunny Needs Your Help! Worldwide Photography has Full-time and Part-time seasonal positions available to manage and operate your local Easter set! *Within 24 hours of taking your photo, you will receive an email with a code to download your FREE photo! **Please note – the bunny will take daily breaks from 3pm-4pm. There is always a chance the bunny will need to step away for a limited time outside of these hours.